You’re hungry, and you’re in a hurry. Don’t you wish you could skip the long line ahead of you? Wouldn’t it be great if the restaurant knew what you wanted and had it waiting for you? Splick-it, a company that develops mobile and online ordering and payment systems for restaurant chains, thinks that it can work with restaurants to grant those wishes. 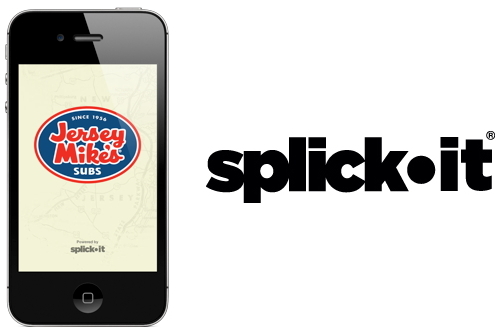 On Tuesday, Splick-it announced it will develop the online and mobile ordering system for Jersey Mike’s, a fast-casual restaurant chain selling subs and sandwiches in more than 750 locations that are now open or are soon to open. The online ordering site already is live for most locations, and the Jersey Mike’s apps will be available soon through the App Store and Google Play. Splick-it has developed apps for about 25 chains, which each get a standalone app that features its branding. The apps allow customers to look at menus and place orders from their phones. They also take care of paying the restaurant, which means users bypass the line at the register and go straight to pick-up. The order is ready in about 15 to 20 minutes, so Splick-it apps work best if used before reaching the restaurant. The contract with Jersey Mike’s is the latest recruitment success for Splick-It, which is based in Boulder, CO. Splick-it’s clients have about 1,300 locations, but Splick-it co-founder and chairman Rob Taylor expects that number will reach 2,000 or more this year as it adds clients. “The demand for this type of ordering is only getting higher. We’ve seen it grow exponentially over the past 18 months,” Taylor said. Taylor and Splick-it marketing manager Linds Panther pointed to industry analysis that estimates 84 percent of the 600,000 or so restaurants in the U.S. do not offer mobile orders. Analysts expect a large percentage of those companies will settle on a strategy and launch online ordering in the next six to 18 months. Customers want easy-to-use apps that cut their wait times considerably, and Taylor believes that speed of service is the most important factor that drives repeat business. That’s why Splick-it focuses on user design and making sure orders get processed quickly. “Once a customer finds out how easy it is to order from their phones, when they’re in a hurry, they’ll go back to that,” Taylor said. Restaurants want to get customers in and out quickly, but it isn’t their only need. They want those customers coming back, they want them to pay more, and they want to know what they’re ordering. Splick-it believes it delivers all that. Splick-it’s internal data show its apps have been able to increase the numbers of repeat customers. App users also have been placing larger orders, paying about 30 percent more than walk-up customers. “Those two components, if you’re a restaurant brand, you’re pretty keen on,” Taylor said. Splick-it also offers data about customer behavior and the potential to run loyalty and rewards campaigns. So far, Splick-it’s client base is made up primarily of independent regional chains. The most prominent clients are Pita Pit and Moe’s Southwest Grill. Taylor said chains with between 25 and 1,000 locations seem to be the ideal size for Splick-it. Still, Splick-it wouldn’t turn down a major national chain and have talked with or worked on pilot projects for a few, although Taylor expects many will develop their own apps. Splick-it is not the only company trying to cash in on impatient customers by offering online or mobile ordering. Competitors include GrubHub, Snapfinger, ChowNow, and Crunchbutton, which Xconomy recently covered. In Taylor’s view, those companies are not direct competitors. They place more emphasis on being a portal that provides options to many different restaurants, or they emphasize website ordering over mobile. Taylor believes Splick-it’s strategy of developing freestanding apps for each brand is the winning strategy. While Splick-it does have an app that’s a “one-stop-shop” app, it’s not its emphasis. Since its founding in 2008, Splick-it has been bootstrapped or relied on angel investors. That’s about to change, as the company is reviewing term sheets with institutional investors. It expects to raise about $3 million, which will carry it through the critical next 18 months, Taylor said. It also has a handshake agreement with a new CEO. 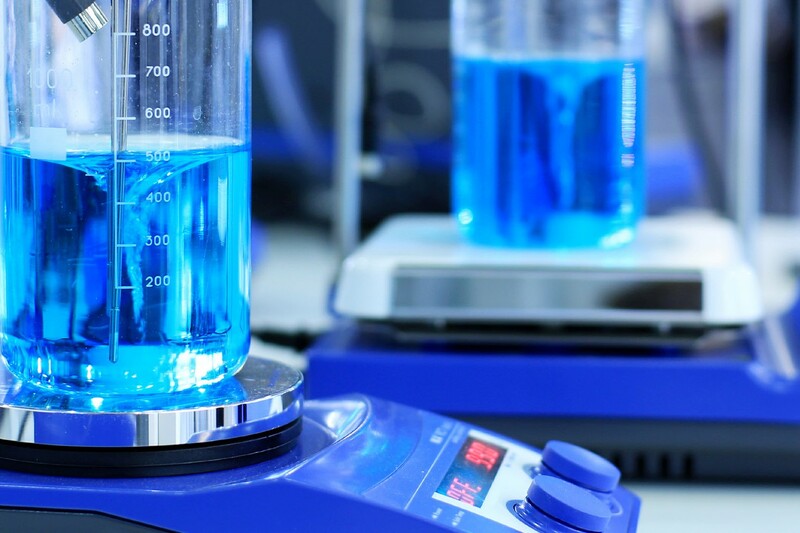 Splick-it is bringing in revenue and could reach the breakeven point next year, although accelerating its growth strategy could mean the company remains in the red, Taylor said.